Over the years, Google has diversified quite a bit. From self-driving cars to smartwatches that monitor blood glucose levels without needles, the tech giant has forayed into a wide variety of fields, including, as it seems, the highly complex arena of quantum computation. As part of its latest breakthrough, the company claims to have developed a quantum algorithm that completes tasks 100 million times faster than traditional computing processes. This could potentially pave the way for incredibly advanced and powerful quantum computers, with substantially greater processing power than conventional varieties. Unlike digital computers which use binary digits (or bits), quantum computing is based on quantum bits, also known as qubits, that can simultaneously take up values of 0, 1 or even both. Qubits are composed of tiny particles, cooled to temperatures slightly above absolute zero. 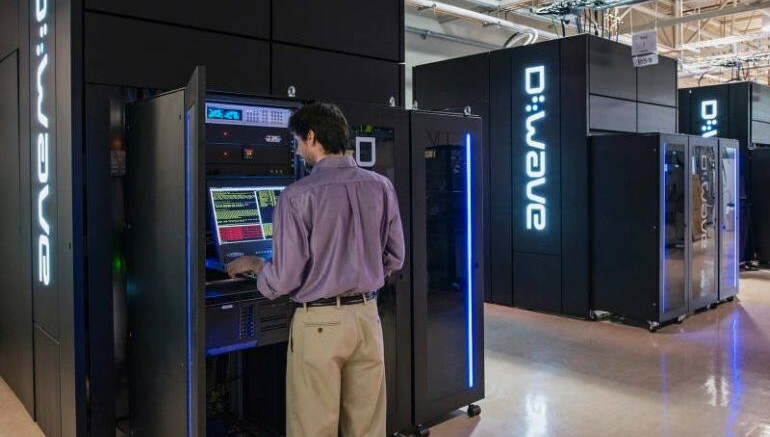 In May 2013, Google joined hands with NASA and the Universities Space Research Association (USRA) to build a Quantum Artifial Intelligence Lab that currently houses a D-Wave 2X system. Regarded as the world’s “first commercial quantum computer”, this device uses a powerful superconducting chip, known as quantum annealer, to perform its functions. Whether the system is actually capable of quantum computing remains a controversial topic among researchers, especially since there has never been any conclusive proof of its advantage over conventional computers. That is, until now. Central to the technology, according to Google, is the technique of quantum annealing that is ideal for solving so-called “optimization problems”, commonly found in artificial intelligence and machine learning software. Basically, it determines the best and most efficient way of performing a task, when given a number of different options. 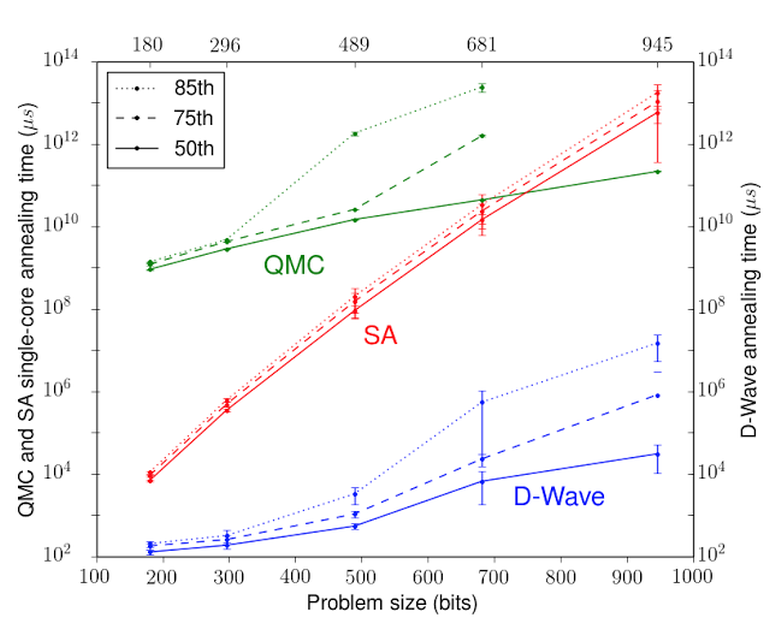 For a specific, carefully crafted proof-of-concept problem we achieve a 100-million-fold speed-up… While these results are intriguing and very encouraging, there is more work ahead to turn quantum enhanced optimization into a practical technology. It is a truly disruptive technology that could change how we do everything.